My past year in books (from the end of November through November) includes lots of escapist literature, but there are a few serious selections too. 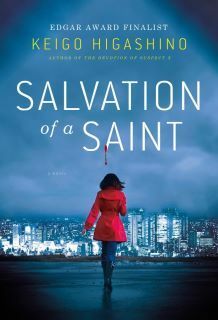 Among the crime fiction I rate Keigo Higashino’s, Salvation of a Saint, the highest. 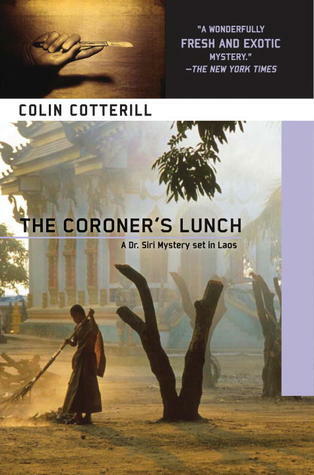 For pure enjoyment in crime fiction I recommend the Dr. Siri series by Colin Cotterill. 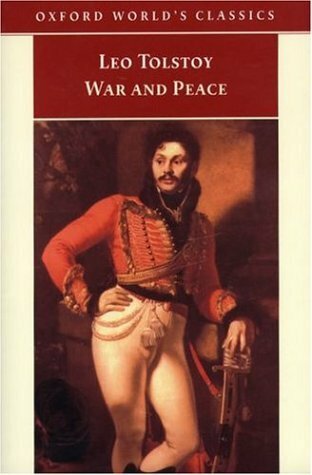 For the apex in literature there is Tolstoy’s War and Peace. And for social science I give Jonathan Haidt and Charles Murray high marks. Haidt’s The Righteous Mind and Murray’s Coming Apart both engage difficult and timely subjects. The annotated list follows. I list the fiction first and then the nonfiction in alphabetical order by author. I hope you find the list useful. This crime noir classic features the requisite spiritually anemic, but honest, detective and a cast of unbelievable characters who find themselves in unbelievable situations. The writing is full of the kinds of metaphors and similes that characterize the genre. (Her eyes were slate-gray, and had almost no expression when they looked at me. She came over near me and smiled with her mouth and she had little sharp predatory teeth, as white as fresh orange pith and as shiny as porcelain.) Speaking of pith, the basic plot, despite its complexity, doesn’t seem to have any. Perhaps it’s the lack of sympathetic characters or their lack of social consciousness that I find unappealing. In any case, this was not my favorite read of the year. This is the first in the series of Inspector O mysteries. 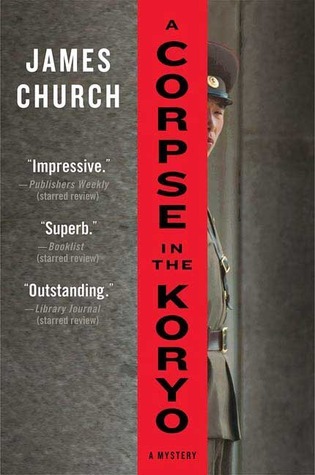 Inspector O is a North Korean detective who knows as little as the reader about the case he is trying to solve. The author leads the detective as well as the reader from one incomprehensible scenario to another until loose strings are tied together in the final chapter. North Korean politics and bureaucratic intrigue are the driving, but largely unknown, dynamics of the story. I’m reserving judgment about Inspector O until I try another in the series. This is a delightful series of books (only the last in the series is missing) that can only loosely be called crime fiction because they are much more. Dr. Siri Paiboun, the main character, is the reluctant national coroner of Laos, a position to which he is appointed at the age of 72. As the country’s only coroner he discovers irregularities among his morgue’s “guests” that need explanation. Herein lies the crime motif for the novels. 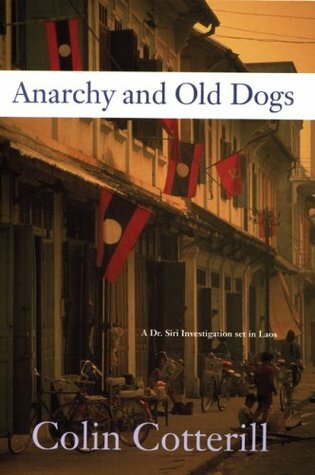 But in addition to weaving crime stories and their resolution, Colin Cotterill, through the character of Dr. Siri, takes us on a cultural tour that involves Laotian customs, political satire, and descriptions of locales that place the reader at the scene. Or, at least, so it seems. Strong character development, especially among the likable characters, carries the narrative even as the story lines sometimes run a bit thin. In the end, the reader cares about these characters and wishes them well. I have never been to Laos, but if the people there are anything like the characters in this series, I would like to go. Eriksson writes engaging Nordic crime fiction. 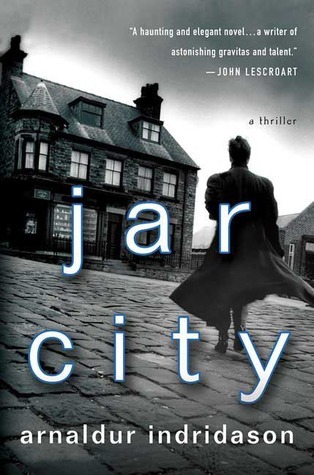 Strictly speaking, he doesn’t write crime noir, but rather police procedurals. The Nordic setting gives the books a noir feel because there is lots of snow, it is really cold, and it’s dark much of the time. 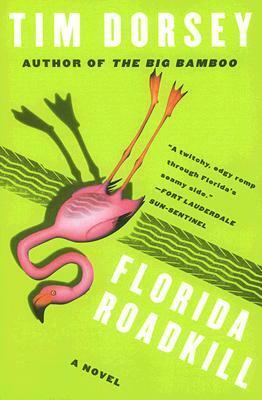 Strong points in Eriksson’s style are the development of sub plots and attention to the back stories of characters. 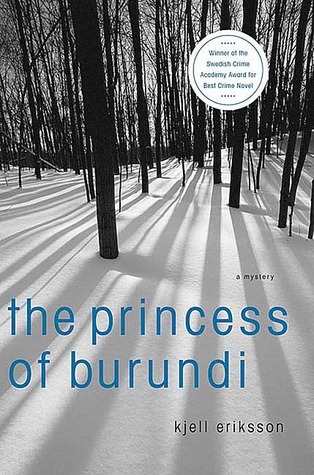 Compared to The Cruel Stars of the Night, The Princess of Burundi, is a disappointment. The Cruel Stars of the Night has a more intriguing plot and moves at a faster pace. Higashino writes remarkably clever detective fiction. I have now read two of his murder mysteries. The earlier work, The Devotion of Suspect X, was a hard act to follow, but Salvation of a Saint achieves its mark. Higashino keeps the reader and the detectives guessing until the end, even though the solution to the crime is available for all to see. I’m looking forward to reading more of Higashino’s works as they become available in translation. 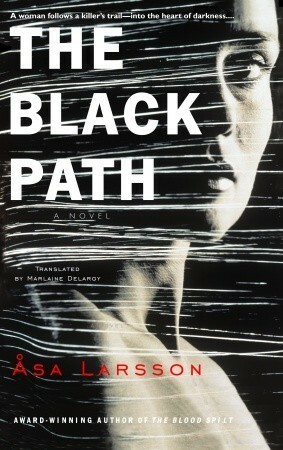 Åsa Larsson writes intelligent crime fiction involving lots of characters and complex plots. Part of a series, these two novels present two female protagonists, Rebecka Martinsson, a lawyer, and Anna Maria Mella, a police detective. There are a host of other characters who step in and out of the stories, each eventually playing a role, albeit minor ones, in the final resolution of the plots. 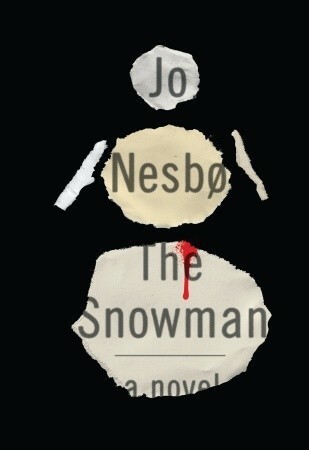 Harry Hole, Nesbø’s morose detective, pursues a serial killer who appears to manipulate Hole’s actions in the unraveling of this grisly story. 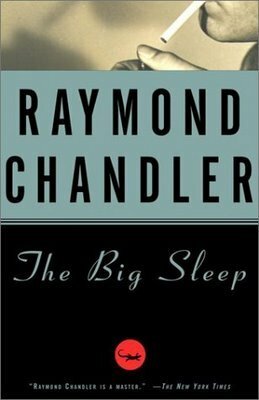 The plot concludes with a several tense sequences that keep the reader in a state of anxious suspense. In a post a year ago I noted that Indridason’s detective, Inspector Erlendur, makes Mankell’s Wallander seem positively cheerful. Burdened by a daughter who is a drug addict and a son who won’t speak to him, Erlendur nonetheless manages to solve a murder that has it origins in crimes committed thirty years earlier. The feel of the story is dark and foreboding. Indriðason writes characters that are believable and he imaginatively develops a plot that holds the reader’s attention. This book merits the attention of those who like a well crafted story, even if crime fiction is not their favorite genre. The two books by Tim Dorsey are crime farces filled with zany characters and zany plots. They feel a bit like Carl Hiassen’s stories and they are fun. But don’t look here for any socially redeeming qualities. 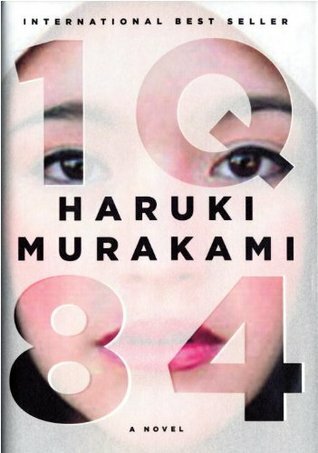 Murakami’s long and tedious tome is appealing in some respects. There is the fast moving story line and the element of fantasy that hooks the reader’s attention. Although the characters are interesting from the point of view of the plot, dialogue is not their strong point. Murakami gives them lines that never go beyond a sixth grade reading level, and then has them repeat those lines several times. Although I stayed with this book until the end, I could never understand if there were a point I was missing. Was the story a metaphor for something I simply failed to see? It is difficult to imagine that an author would write such a long book with no point whatsoever, but perhaps, Murakami has accomplished this dubious task. Or perhaps I am too conventional to see what is going on here. Unless you have time to burn, you might want to pass this one up. I began Tolstoy’s masterpiece of historical fiction in 2011 and didn’t finish it until August, 2012. Its reputation as one of the great books of the Western world is well deserved. Tolstoy is incomparable in his ability to write with insight about human nature and motivation. Beyond this talent, however, is his exposition on the human condition that runs as a subtext throughout the work. Apart from the saga of the Rostov family described during the Napoleonic period up to and including the invasion of Moscow, Tolstoy presents a treatise on the philosophy of history that will interest any student of historical events and the role of ordinary people within them. If you haven’t read this work, I suggest you put it on your bucket list. In this work physicist Lawrence Krauss advances the thesis that everything that is can indeed emerge from nothing. And thus, he removes a major, if not the major, argument in favor of the necessity of a creator. If everything that exists can emerge from nothingness, then the need for God no longer exists. The details of Krauss’ argument are complex and involve discoveries of quantum physics in which subatomic particles have been observed to wink in and out of existence. 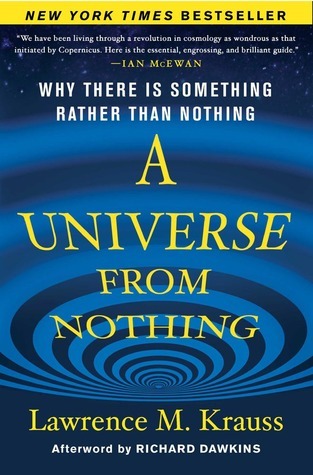 I don’t pretend to pass judgment on Krauss’ arguments from physics, but I suspect that he has subtly, but undeniably, changed the definition of “nothing” with his arguments. In this work Lisa Randall develops two major themes. The first is to advance the thesis that scientific method is necessary to achieve genuine knowledge about the facts of the world. 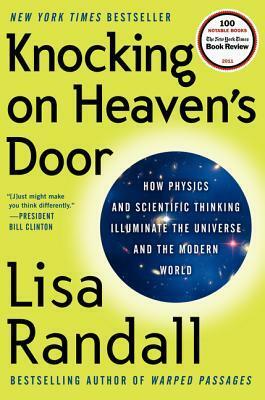 She suggests and science and religion can coexist if religion will keep to its proper domain. The second theme is to explain recent developments in physics and cosmology. This work is exceptionally well-written. Her writing is marked by good organization and clarity. I have now read several accounts of the Large Hadron Collider and it quest for the Higgs boson. In my experience, Randall’s is the best. Formerly the head of the Federal Drug Administration, David Kessler is the U.S. official who initially led the challenge against the tobacco industry for its harm to the nation’s health. 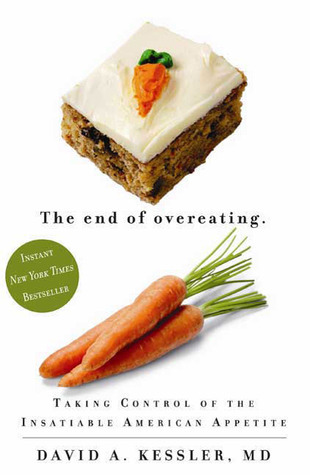 In The End of Overeating he excoriates the food industry for engineering processed foods toward unhealthy effects with their emphasis on sugar, salt, and fat. Jonathan Haidt is a psychologist who presents a naturalistic theory of morality, arguing that moral judgment is based on several foundations that developed throughout the course of human evolution. His text begins with the 18th century philosopher, David Hume, who argued that morality was grounded in a moral sense that humans possess. Haidt extends Hume’s theory in two ways. The first is by using evolutionary theory to explain how such a moral sense might develop. And while doing that, Haidt expands on Hume’s foundations for morality by going beyond issues of harm to incorporate the foundations of sanctity, loyalty, and others as bases of morality. 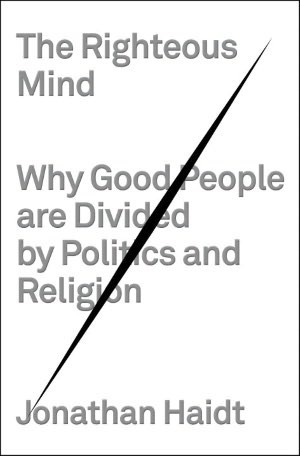 Haidt’s work is a compilation of recent work in moral psychology and deserves wide discussion. Charles Murray, a political scientist, is a controversial author. You may remember that he is the co-author of The Bell Curve (1994), a book that made him a pariah among liberal academics. In this 2012 work, he argues that the white cognitive elite and the white working class are getting further and further apart as the latter are increasingly less able to participate in the economic and political life of the United States. 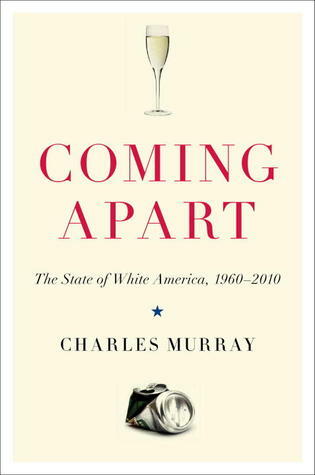 Murray attributes the increasing separation largely to a cultural divide that has occurred as the traditional virtues of family, hard work, and religion have eroded among the poorest of the working class. Note that Murray is describing the situation among white people. He purposefully leaves out minorities in order to eliminate the problems of analysis introduced with the inclusion of racial minorities. Although politically incorrect in a number of ways, this is an important book that deserves discussion. These two historical works by Simon Winchester are fascinating and enjoyable texts on two completely separate aspects of British history. 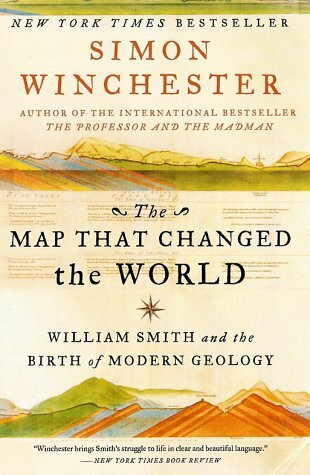 The first, The Map that Changed the World, relates the history of William Smith, a non-aristocrat map-maker, who devised the basic methodologies that gave rise to modern geology. Much of the history involves the discrimination and callous treatment Smith experienced as his work was only reluctantly acknowledged over a period of some thirty years.The second work, The Professor and the Madman, is the remarkable history of the making of the Oxford English Dictionary, and especially the role of Dr. W. C. Minor, an American living in an insane asylum, in its creation. Simon Winchester writes historical works that are as interesting as one imagines the original events themselves. I recommend both these works highly. ← Is Hyper-local News Coming to a Newspaper Near You? What a varied — and daunting — reading list! I’m resolutely not a reader of crime fiction, but I appreciated the non-fiction list and may try to look at Lisa Randall’s and Haidt’s books as a result of your recommendations. And it was heartening that you persevered with War and Peace (which I haven’t yet read). Thanks for this interesting and valuable post. Thanks for the kind comments. I didn’t read crime fiction either until I retired. I had never even considered it until I stumbled on the Stieg Larsson trilogy. I think it was the similarity I perceived between Larsson’s description of the the southern Swedish coast and the bleak winter landscape I have experienced in Wisconsin that drew me in. Thanks for the tip. I’ll check it out. I like the way Winchester writes.